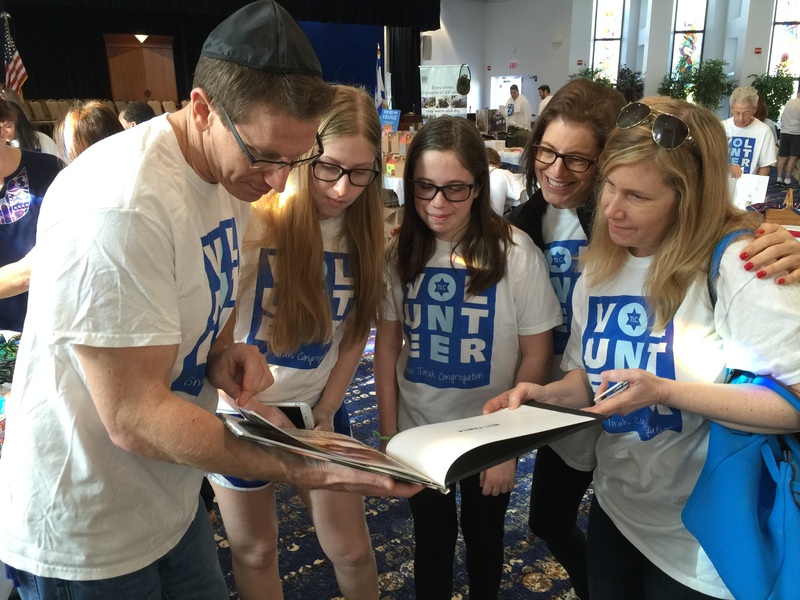 On Sunday, November 1, B’nai Torah Congregation of Boca Raton, Florida held it’s second annual Mitzvah Day. 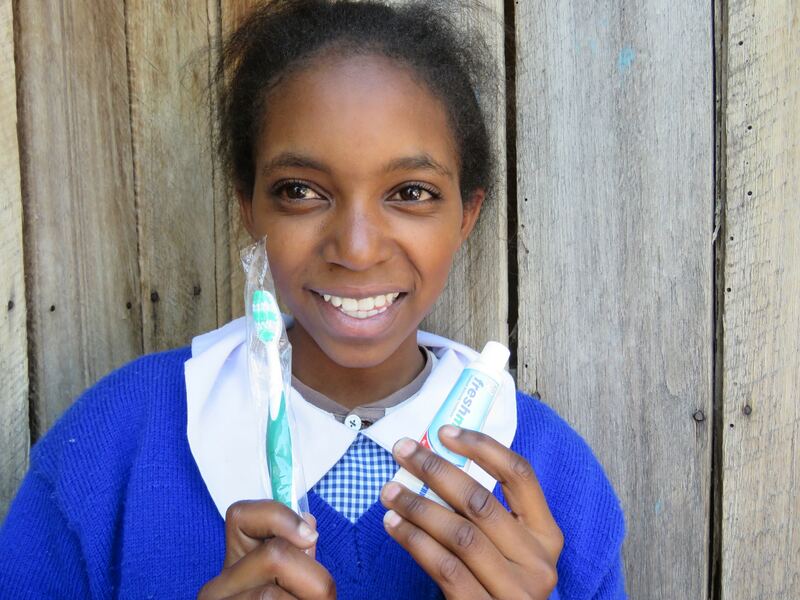 Matanya’s Hope joined over 45 agencies and projects representing aid to those in need both in the USA, Israel and Kenya. Over 900 volunteers contributed to making this event a huge success. 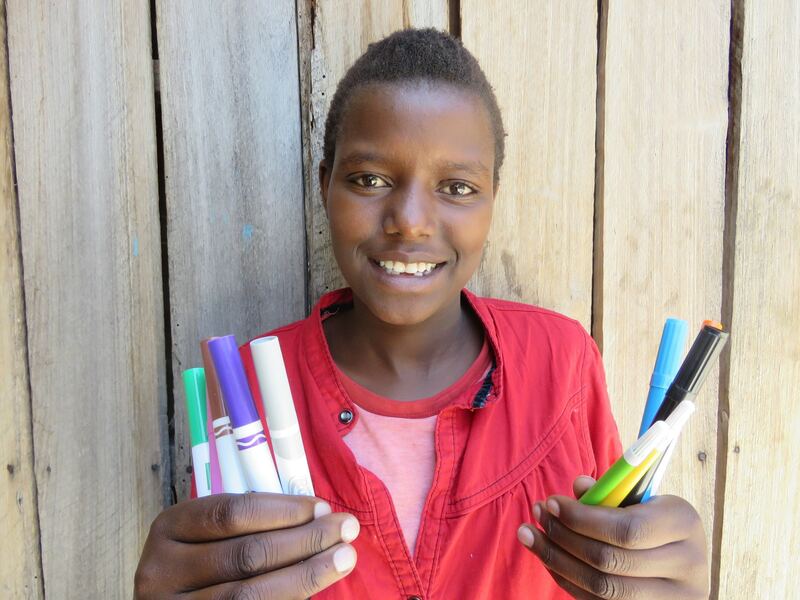 School children participated in letter writing to Pamela, a 5th grade Matanya’s Hope student in Kenya who is sponsored by B’nai Torah 3rd graders. 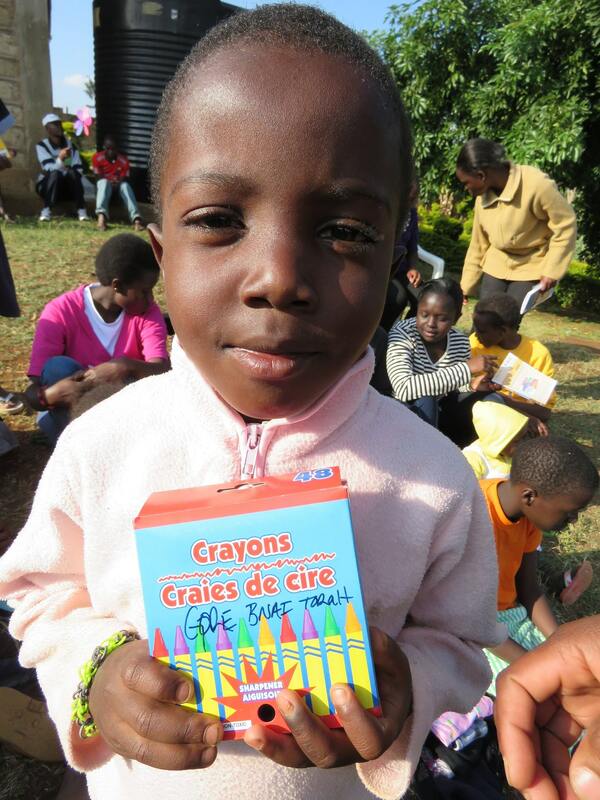 The children wrote letters to other Matanya’s Hope students in need of sponsorship. 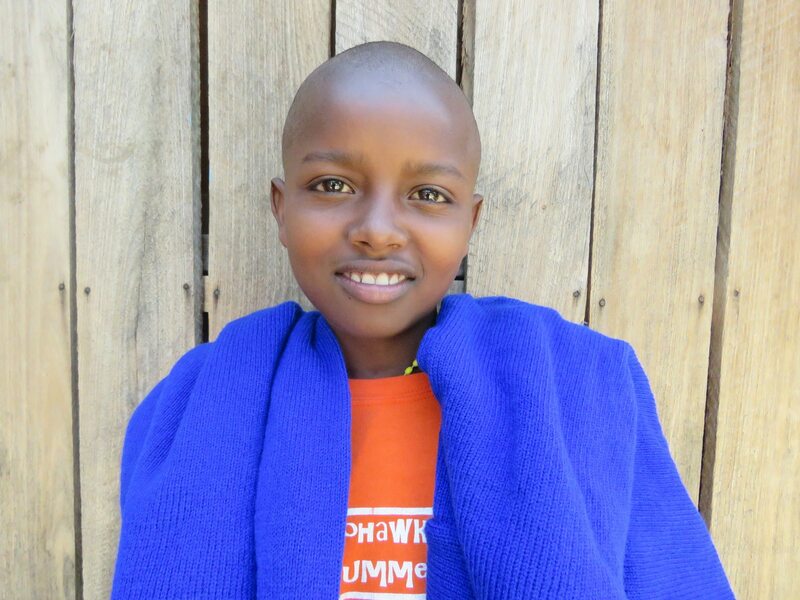 One girl who won the hearts of many is Naishorwua: a young student whose tribal customs are known to promote the marriage of girls at the tender age of 9 or 10. 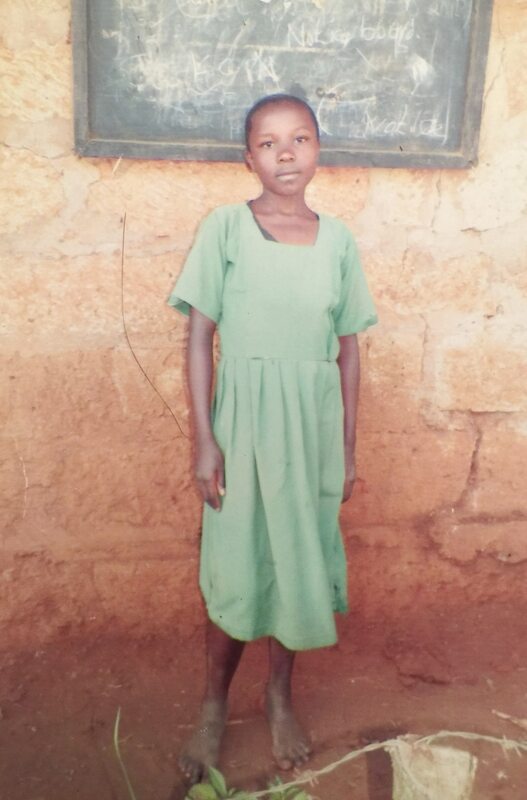 Naishorwua is 10 and desperately needs a sponsor to remain in school. Her parents are in full support of Naishorwua remaining in school. 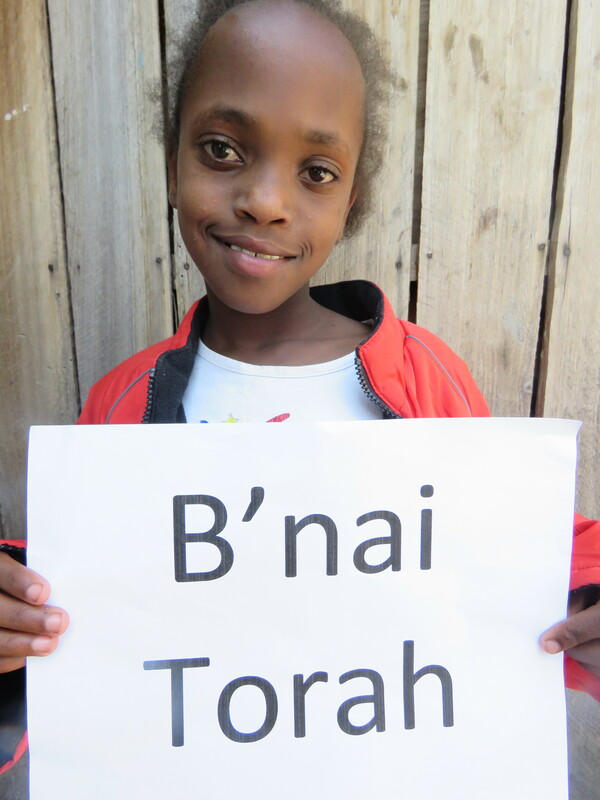 Naishorwua holding a thank you sign for B’nai Torah during the 2015 mission. 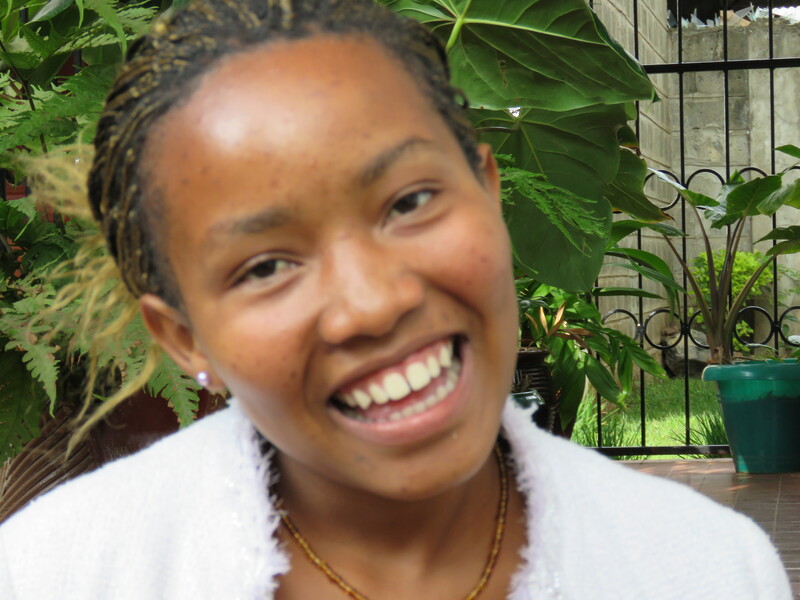 Though beaten down by cruelty, Linzy carries hope in her heart that she will become a nurse and help those in need. 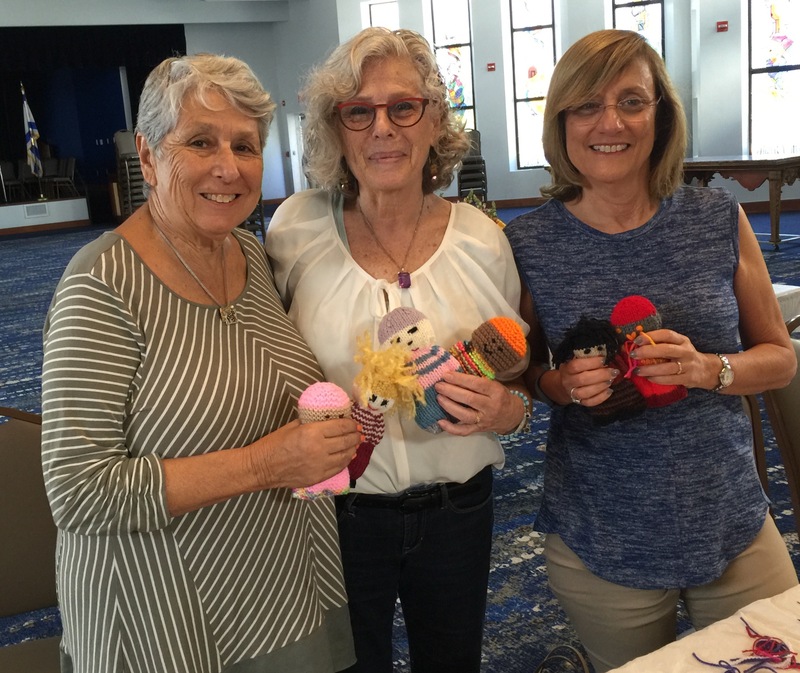 We offer much thanks to Jewel Prince and all volunteer knitters who joined hands to make lovable dolls for the sick and needy. 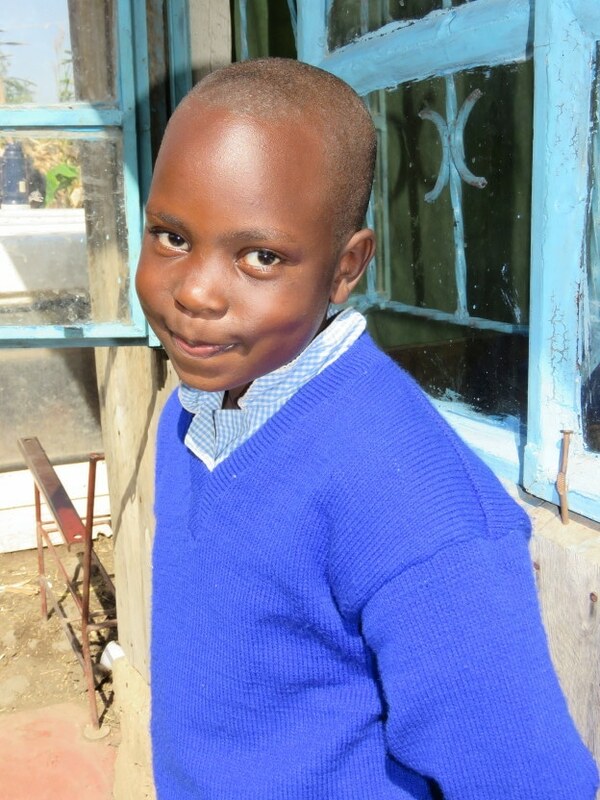 We are elated to be the recipients of 30 dolls for our children in Kenya…and look forward to bringing photos of our children with dolls in hand – back to you! 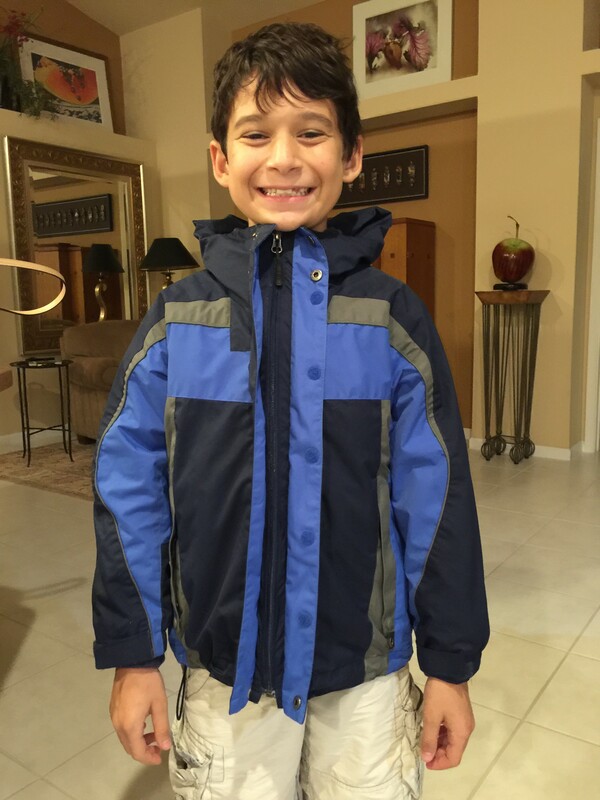 We thank B’nai Torah Mitzvah Day participants for the more than 50 pounds of donations you made possible for our students including: bed sheets, shoes, book bags, school supplies, dental hygiene supplies, socks, fleece jackets and winter coats. 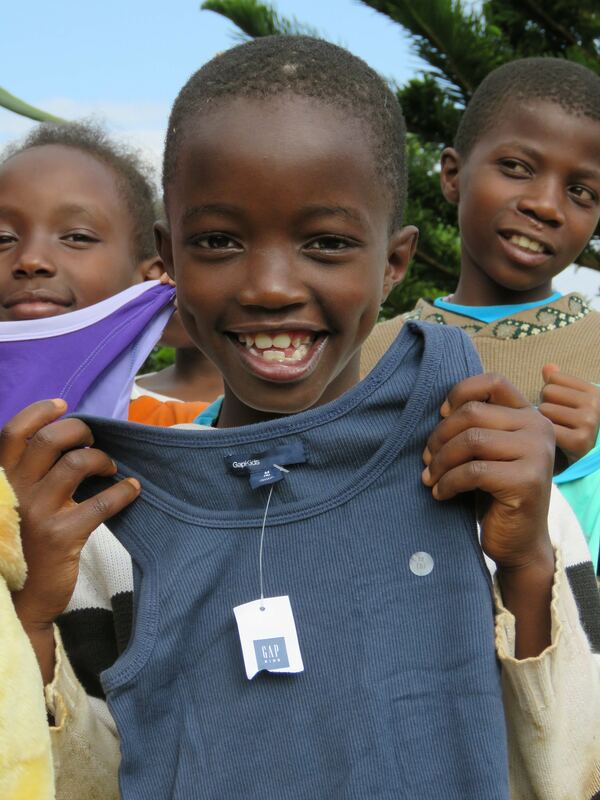 Here, my sweet friend Sammie wears his coat one last time before sending it to Kenya where it will help a boy in need. 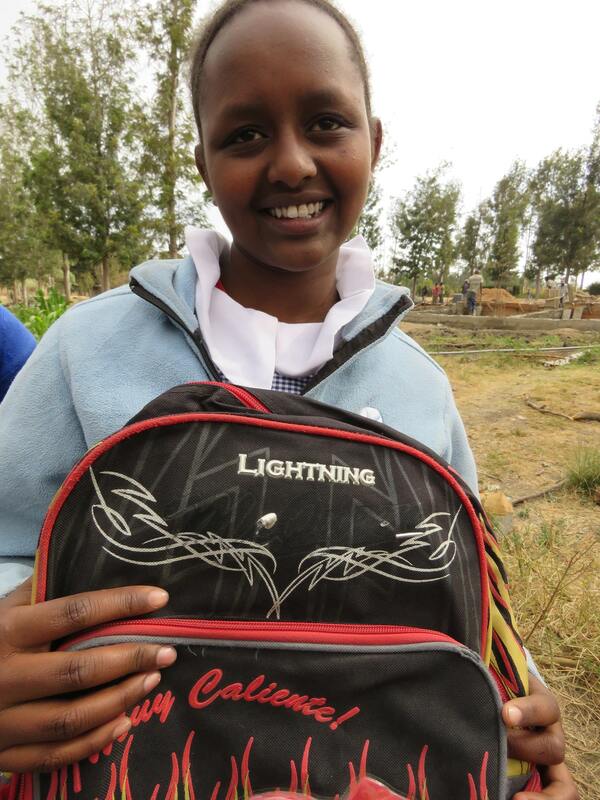 It is easy to appreciate the sheer delight on our student’s faces when they receive gifts you make possible. 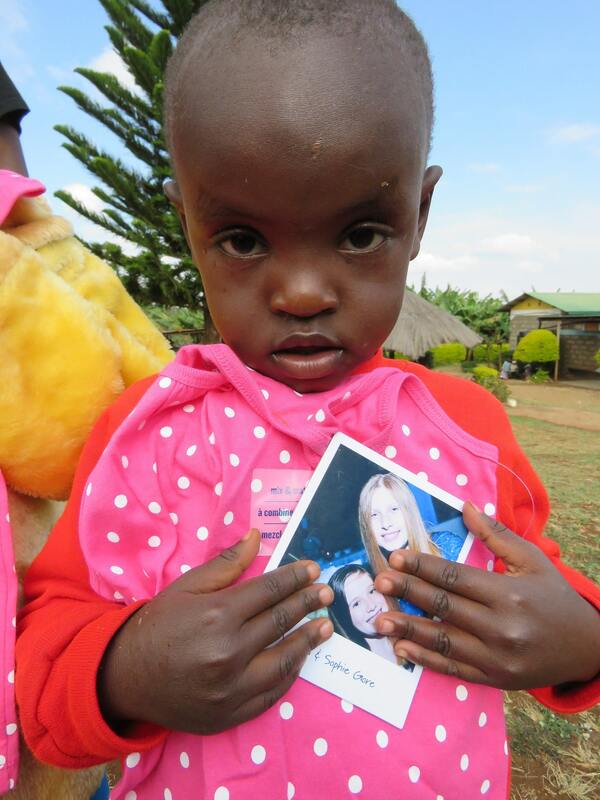 Sophie and her sister Madison were moved to tears after viewing photos from this year’s mission of orphaned children receiving donations of clothing and much needed underwear – all which Sophie and Madison contributed to Matanya’s Hope during B’nai Torah’s Mitzvah Day last year. 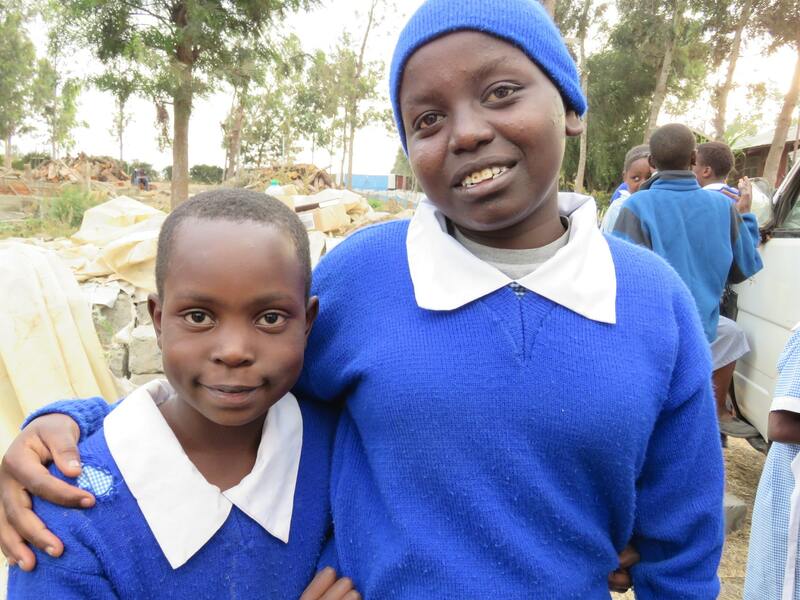 As a part of her own Mitzvah Project, Sophie is determined to raise enough money for (sponsored student) Pamela’s family to have a safe latrine (outdoor toilet). 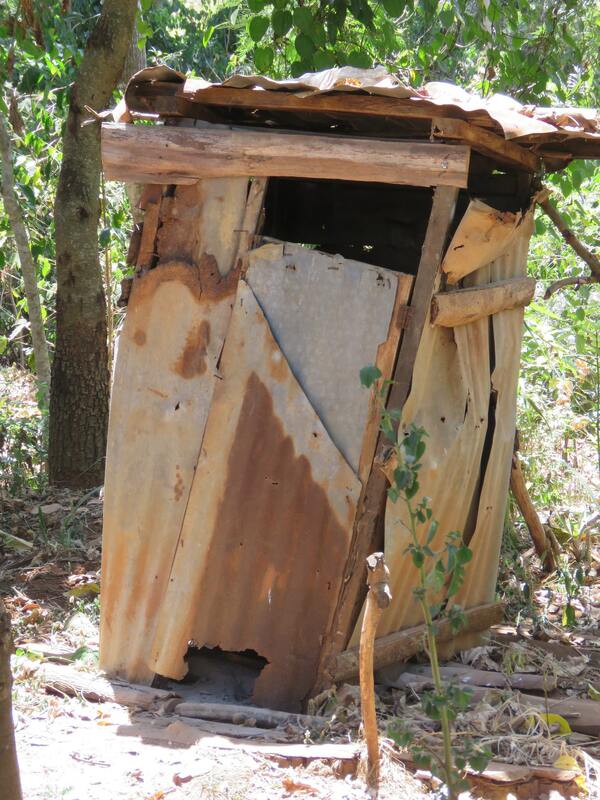 This is the only toilet this family of orphaned girls and 2 elderly grandparents will have. 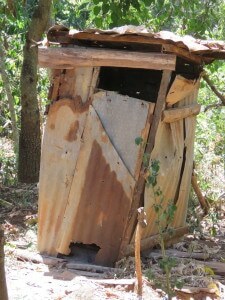 Currently, their latrine is made of rotted, unstable wood and must be filled in. As it is, it presents a potentially lethal risk of falling through to the rotting feces below. 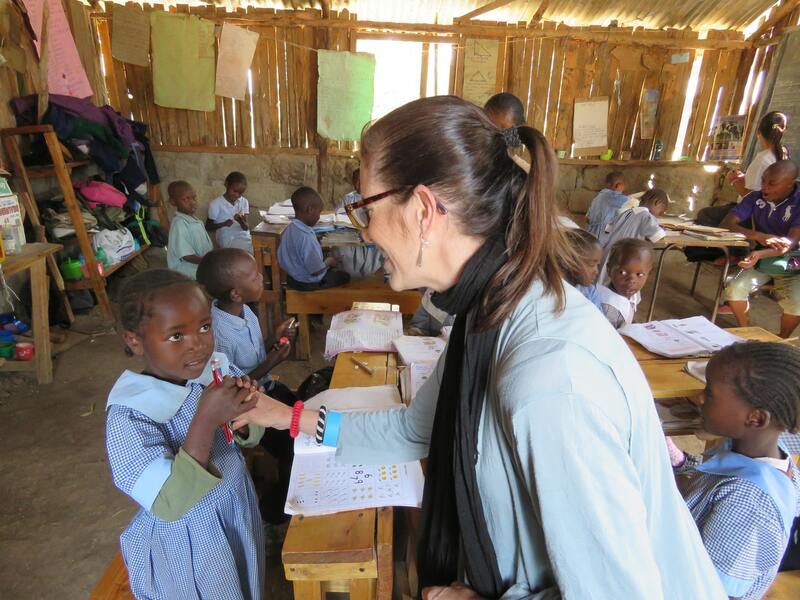 We thank Summer Faerman for her pure dedication to this event and Hands on Tzedakah’s Ron and Meryl Gallatin for making it possible for organizations like Matanya’s Hope to make this world a better place. 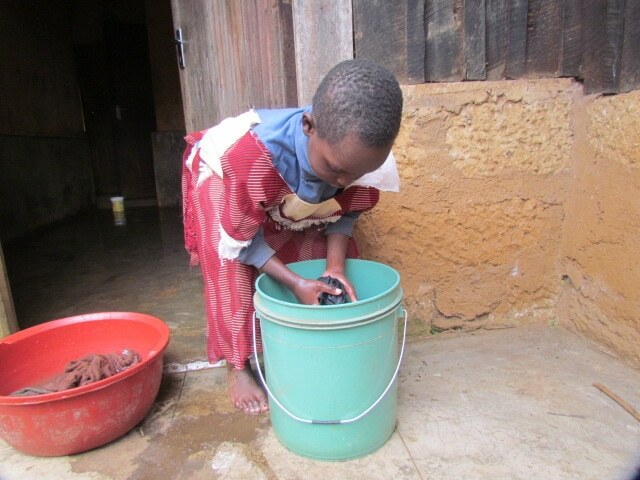 HOT helped Matanya’s Hope fund four 10,000-liter rainwater storage tanks and three porridge programs for children in desperate need of food. 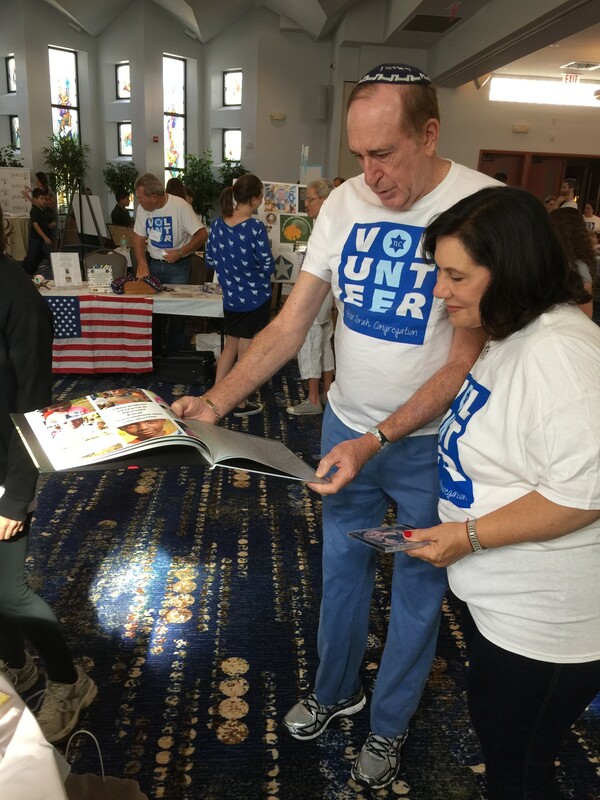 Ron and Meryl Gallatin enjoy viewing photos of their donations in the hands of those in need. I personally extend my heartfelt thanks to my incredible parents, Andrea and Arthur Stark, who introduced Matanya’s Hope to all of you at B’nai Torah. 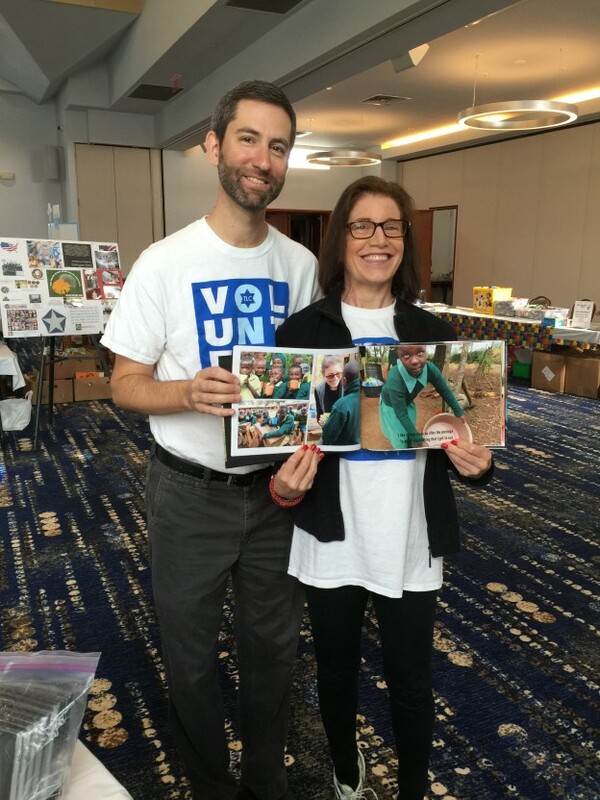 This entry was posted in MISSION 2015, Uncategorized on November 10, 2015 by Michelle Stark.